Kathmandu Valley has been covered by mountains so it is called as Valley. It is situated 400 ft. above the sea level and the valley have presented as combination of the heritage and fundamental site itself. We find many heritages, historical and natural places in Kathmand Valley; seven sights have been listed as World heritage site. 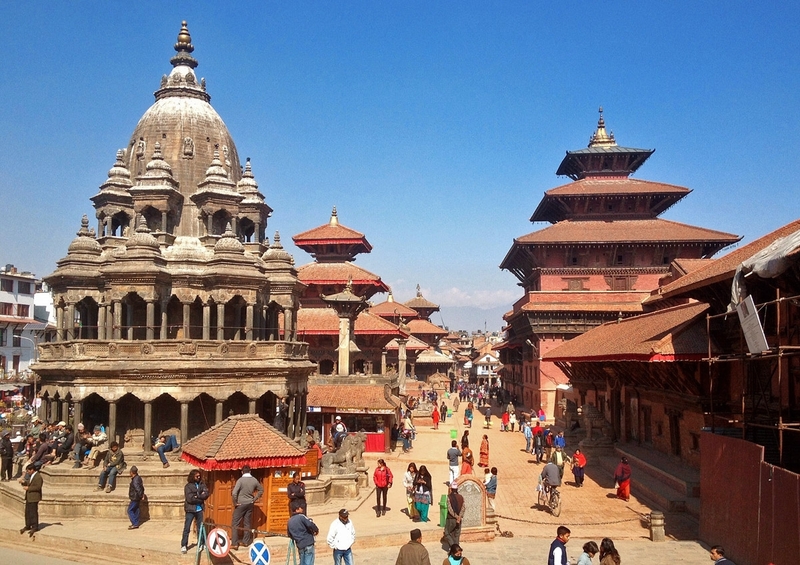 There are three main city in Kathmandu valley; Kathmandu, Bhaktapaur and Patan (Lalitpur). Kathmandu city is the capital of Nepal. Bhakatapur and Patan are situated nearby the Kathmandu city. All cities are very beautiful and rich in the view of heritage site, historical site, culture, locality and nature scenery. Kathmandu valley tour covers sightseeing in major places of the cities and culture and nature tour in and around Kathmandu Valley. Bhaktapur Durbar Square another palace complex of the Malla King’s during 9th – 18th Century is located in the center of Bhaktapur. The Square is one of the most charming architectural showpieces of the Valley as it highlights some of the finest medieval arts of Nepal. The main items of interest in Bhaktapur Durbar Square are the Lion Gate, the Golden Gate and the statues of kings on stone monoliths. The Golden Gate was erected by King Ranjit Malla as the entrance to the main courtyard of the Fifty-five Windowed Palace. The Palace of Fifty-five Windows was built during the reign of King Yakshya Malla in A.D. 1427 and was remodelled by King Bhupatindra Malla in the 17th century. Day Day 01 :: Arrival in Kathmandu. 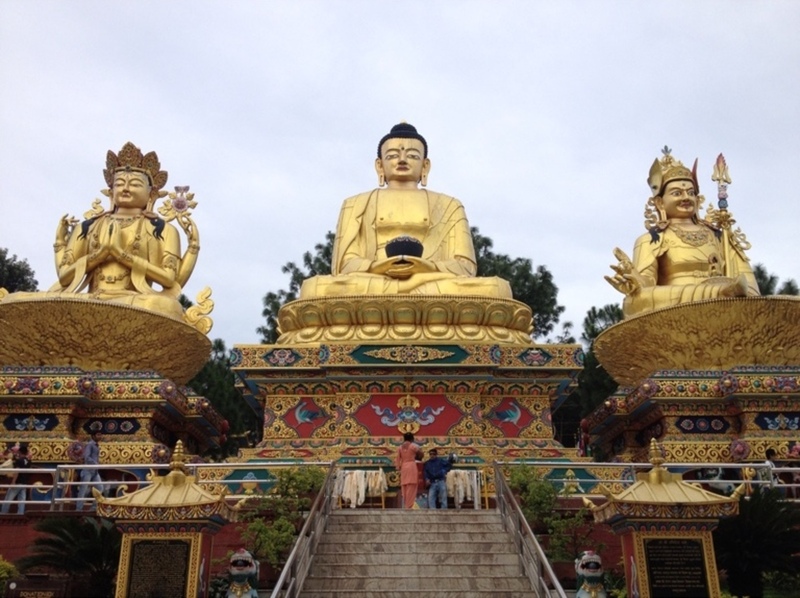 Day Day 02:: Full sightseeing tour in Kathmandu City. Day Day 03 :: Drive to Patan to Kathmandu. Morning you will have breakfast and drive to airport for your departure from Nepal. All Accommodation on Twin sharing on BB Basis. All ground transportation by private vehicle. An english speaking tour guide. 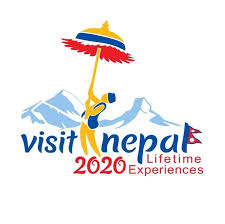 Nepal entry visa fee (you may easily issue the visa upon your arrival at Tribhuwan International Airport – Kathmandu). You will require 2 passport size photos. Lunch and Dinner in every where. Your personal expenses, Bar and beverages, Hot and cold drinks, Mineral water, Laundry & Telephone. Tips and gratuities for the staffs. Emergency Rescue and Medical treatment.